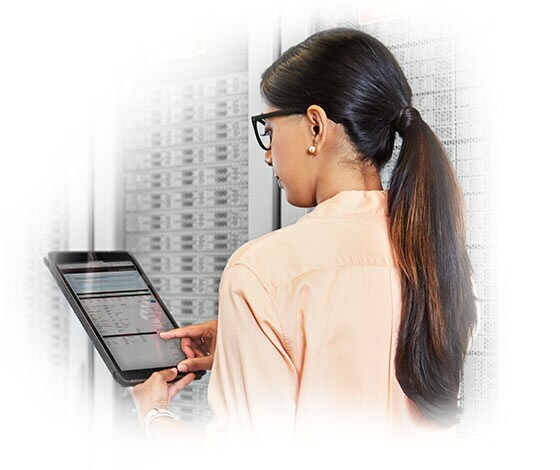 The application server of choice when applications and services need high performance, reliability, availability, scalability, and superior management capabilities. 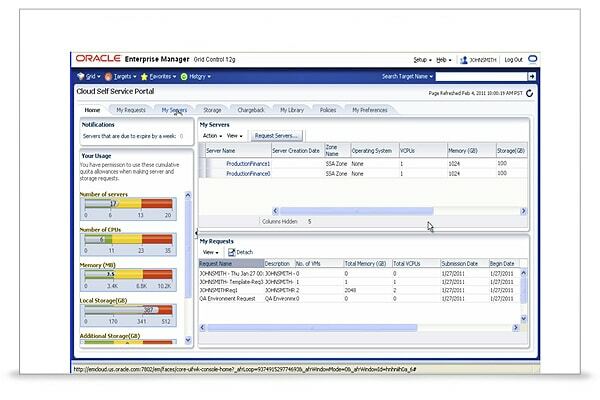 State of the Art Cloud Management. 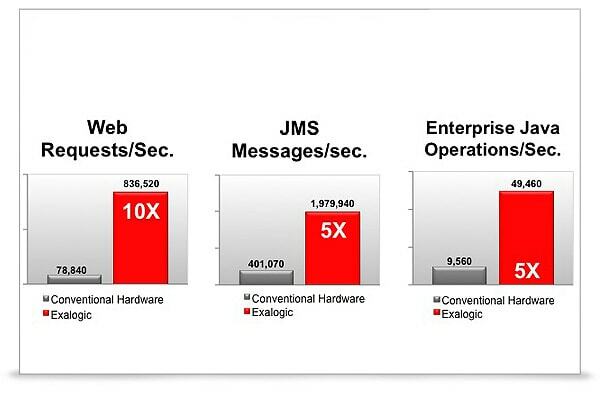 Up to 10 times performance improvement on Exalogic.